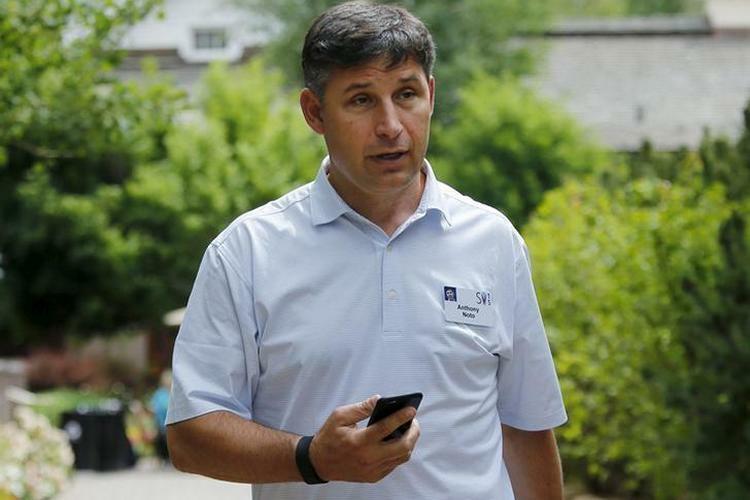 In what’s being seen as a major blow to social media giant Twitter, the company’s Chief Operating Officer (COO) Anthony Noto has resigned from his position to join online lender Social Finance Inc. (SoFi) as CEO. Noto joined Twitter as its Chief Financial Officer (CFO) in 2014, just months after the company’s high-profile IPO in November 2013. He was promoted to the role of the company’s COO in 2016 after the then-COO, Adam Bain, quit the company in late 2016. He is believed to have made over $73 million for his services to the company, including a stock award worth more than $60 million. His previous jobs include a stint as the managing director of Goldman Sachs, as well as a brief stint as the CFO of the National Football League (NFL). Jack Dorsey, the co-founder and CEO of Twitter, released a statement late on Tuesday, thanking Noto for his services to the company and wishing him the best at his new job. “On behalf of the entire team, I want to thank Anthony for his passion and his impact, and congratulate him on his new role”, read the statement. Noto’s responsibilities at Twitter are expected to be taken over by other members of the company’s top management team, while Matt Derella, Twitter’s Vice President of Global Revenue and Operations, is expected to continue to lead the company’s advertising sales efforts.